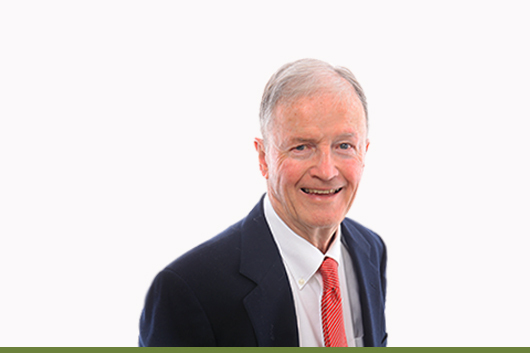 In 1965 John joined PaineWebber Jackson & Curtis (now UBS) as a registered representative. During his formative years there, he developed a buy-and-hold investment philosophy, attracted a loyal base of individual investor clients, and was recognized as one of the firm’s most successful users of an experimental, fee-based investment account package. In 1982, after 17 years with Paine Webber, John formed Caldwell Securities, one of the earlier dually-registered (broker-dealer and investment adviser) firms, and the predecessor of Caldwell Sutter Capital. The John & Jinx Helmer Revocable Trust remains an investor in the firm, and Jinx and John continue as directors. John was awarded CFA charter #12638 in 1990. He is a past board member of the San Francisco Bond Club and the National Smokejumper Association.